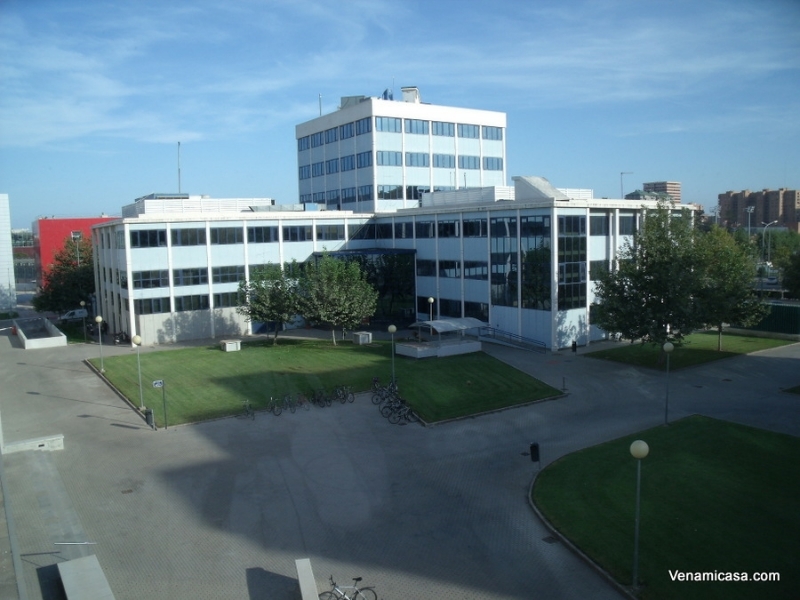 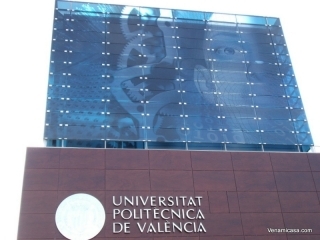 About UPV (Universidad Politecnica de Valencia). 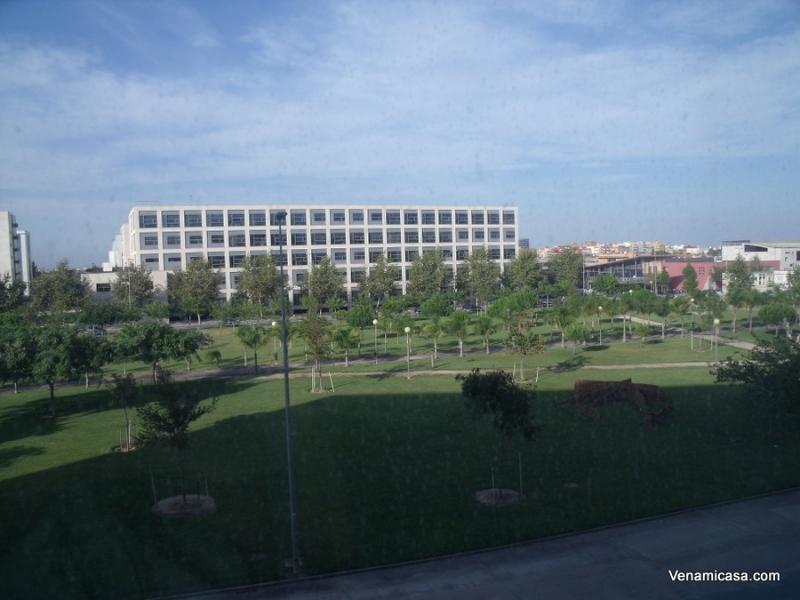 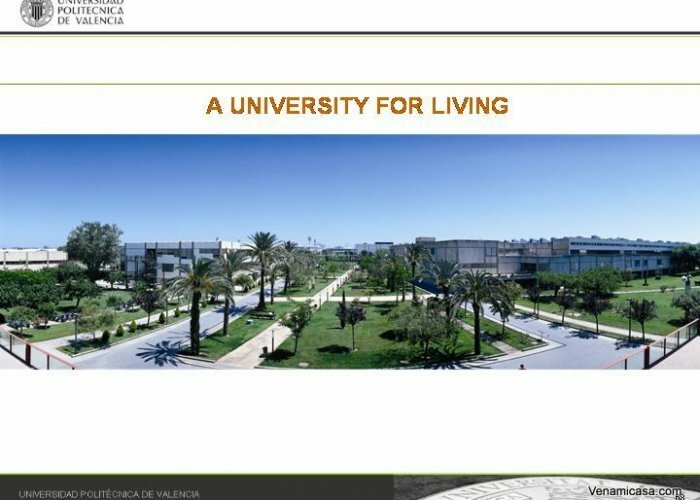 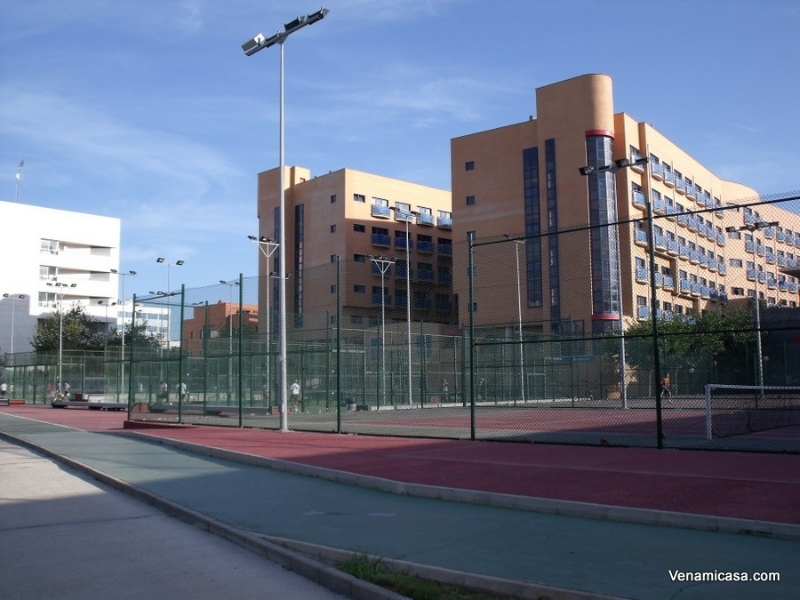 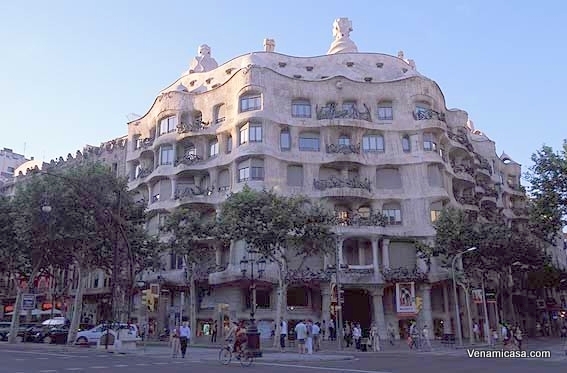 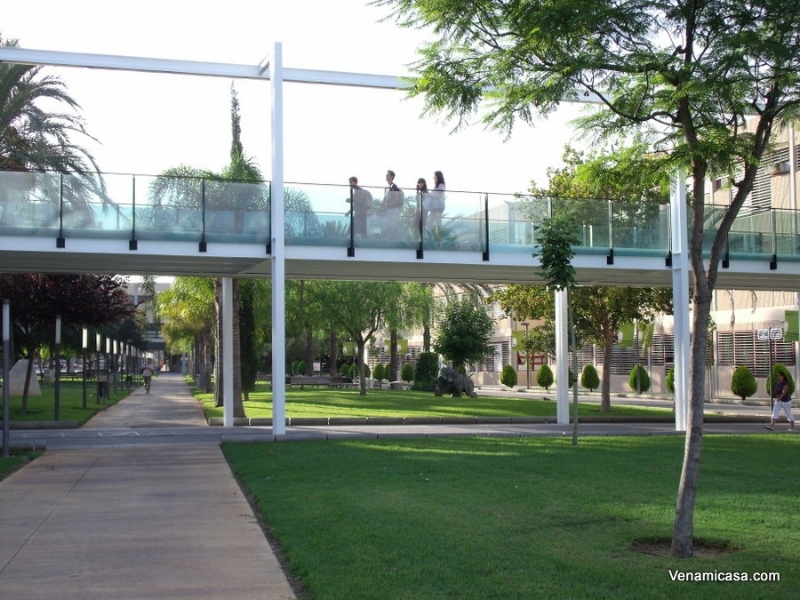 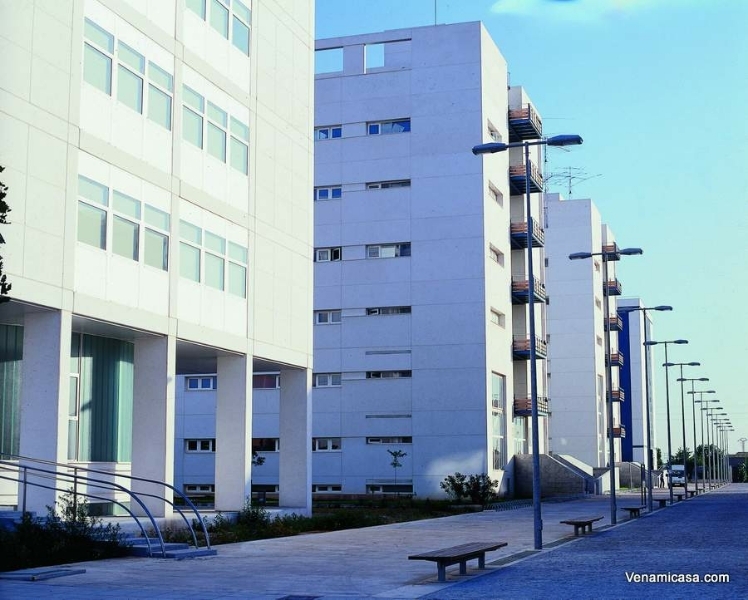 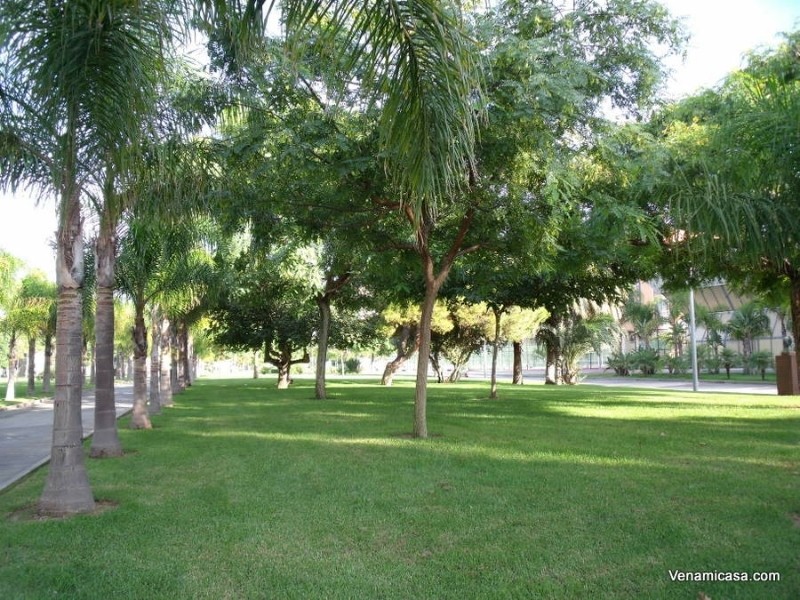 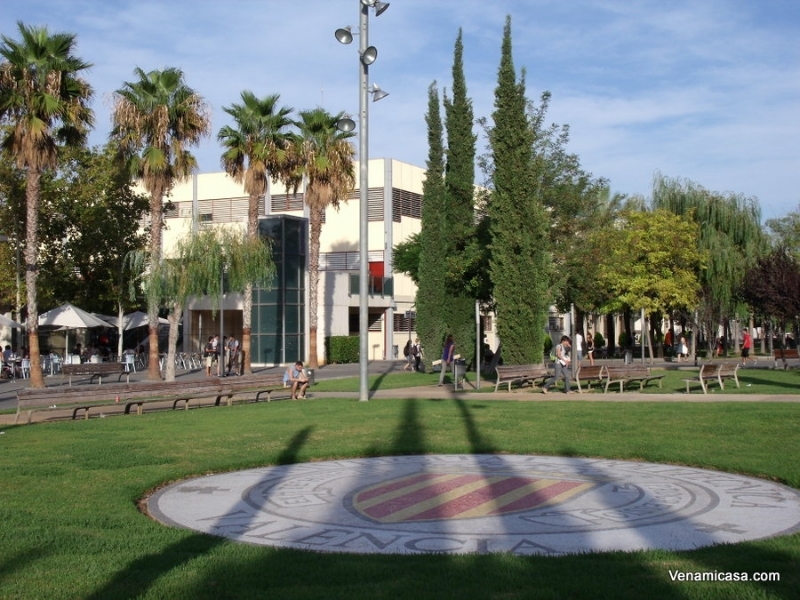 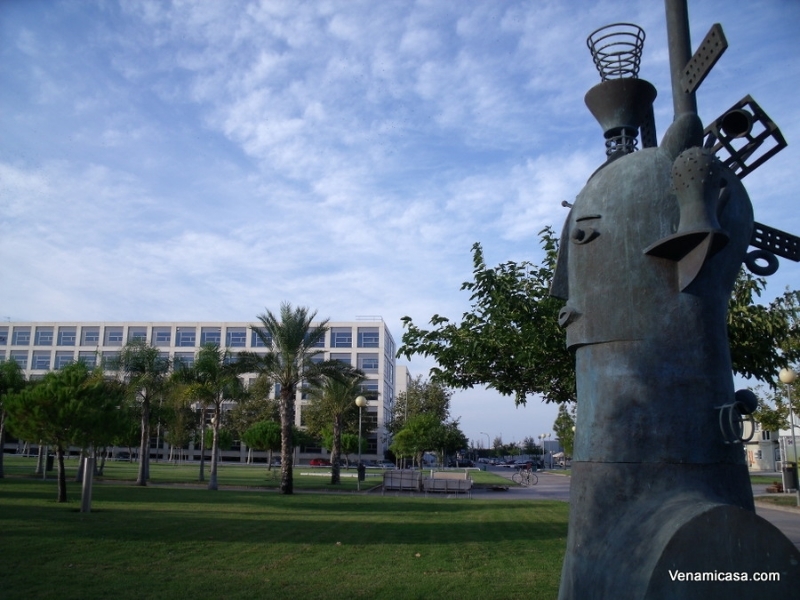 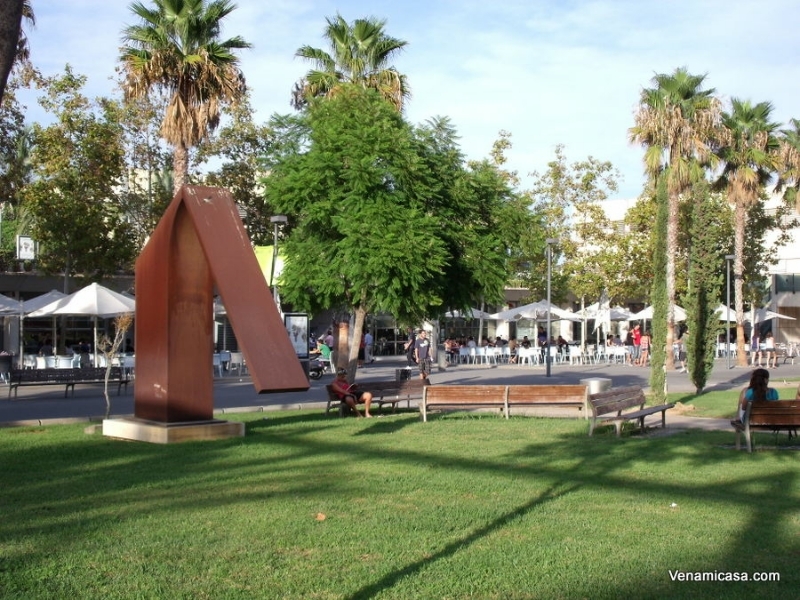 The Universidad Politecnica de Valencia (UPV) is located in Valencia, one of the oldest and friendliest Spanish cities as well as one of the largest university towns in Spain. 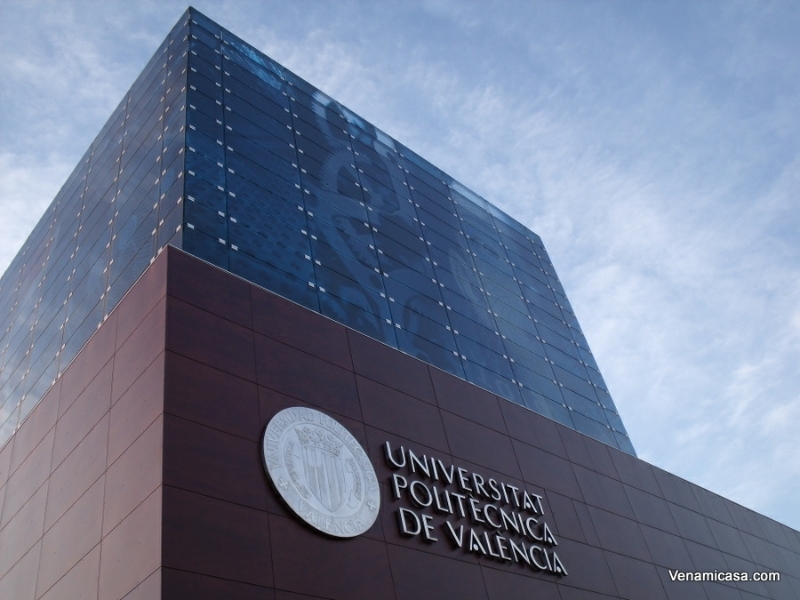 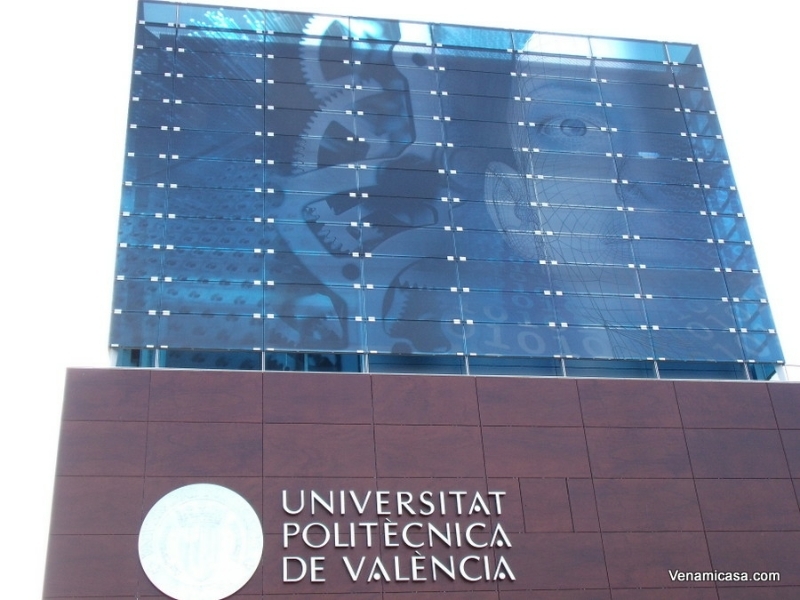 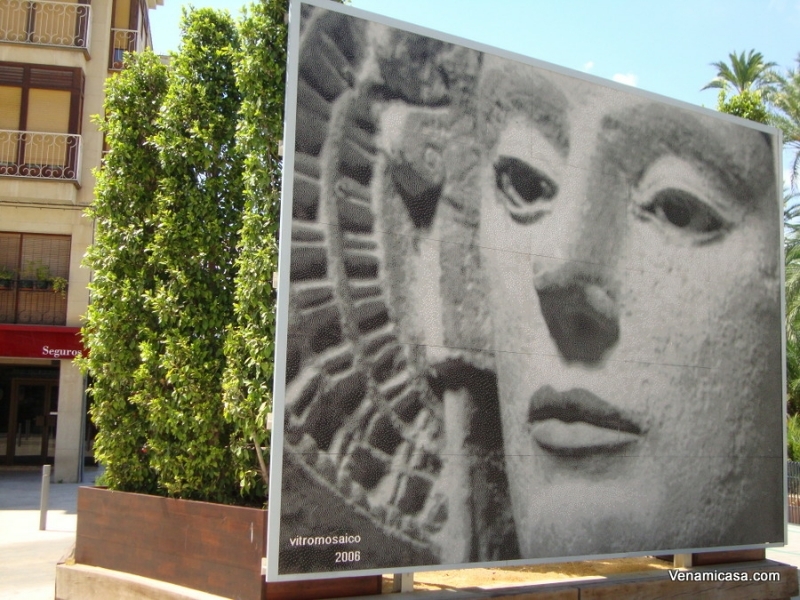 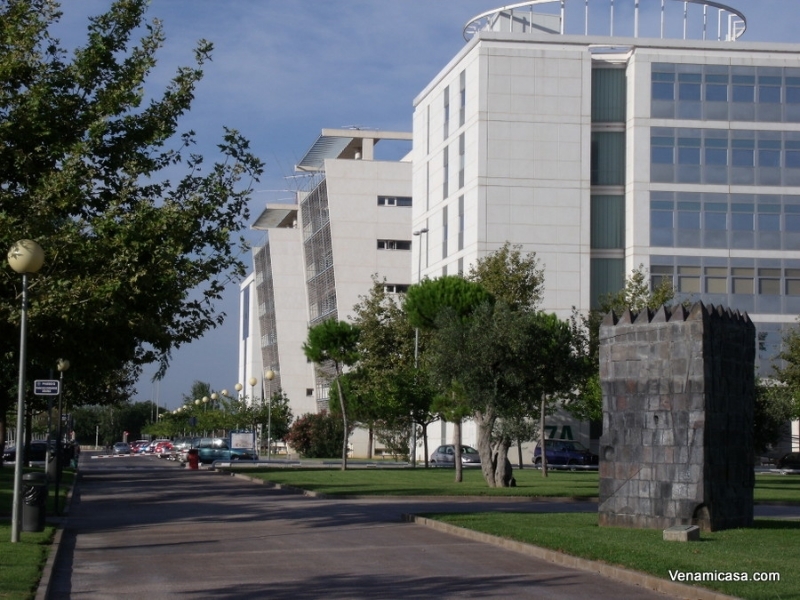 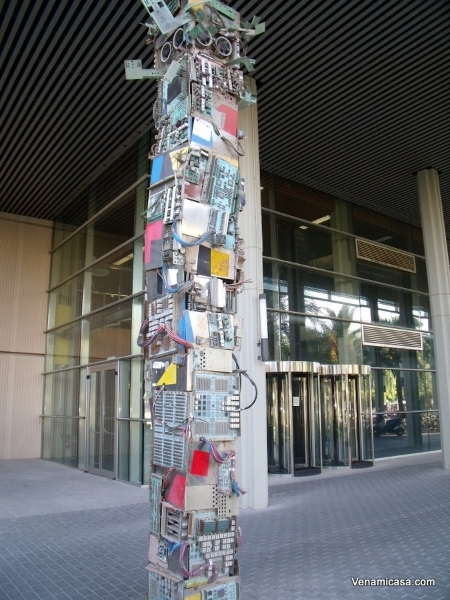 The Universidad Politecnica de Valencia (UPV) is one of the oldest and most prestigious universities in Europe. 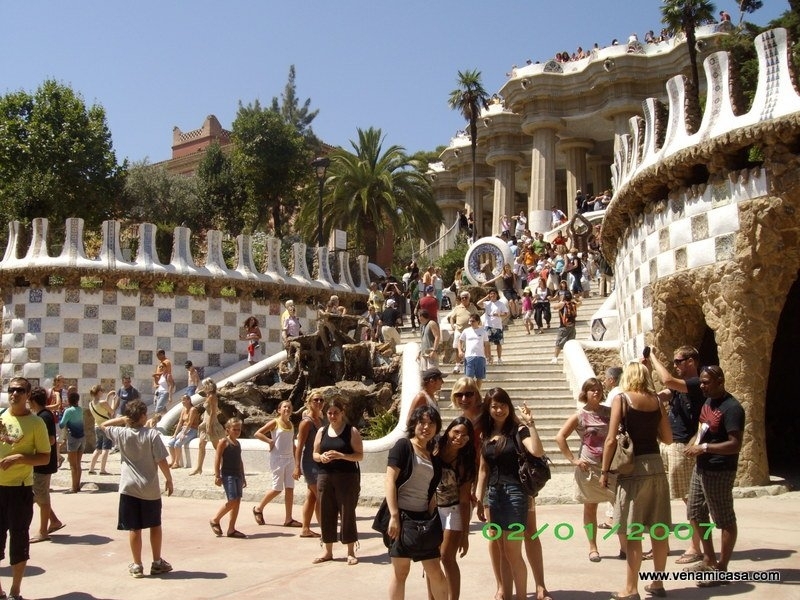 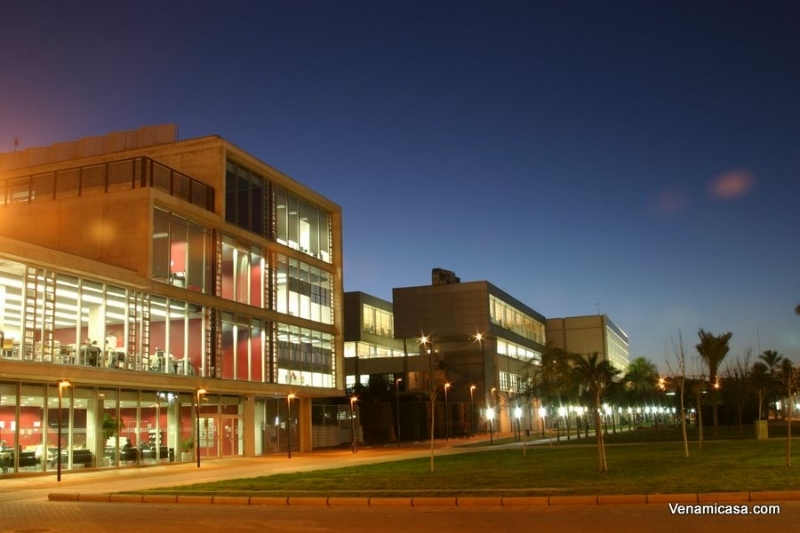 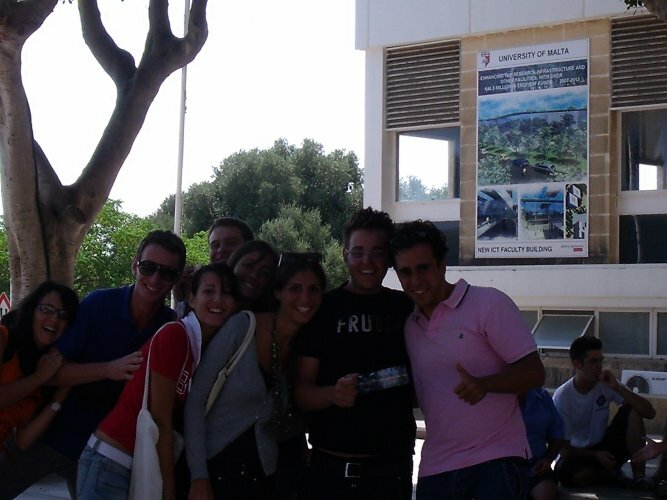 It ranks among the top universities in Spain, and is an ideal place for learning Spanish as a Foreign Language in its Campus of Gandia (40 km. 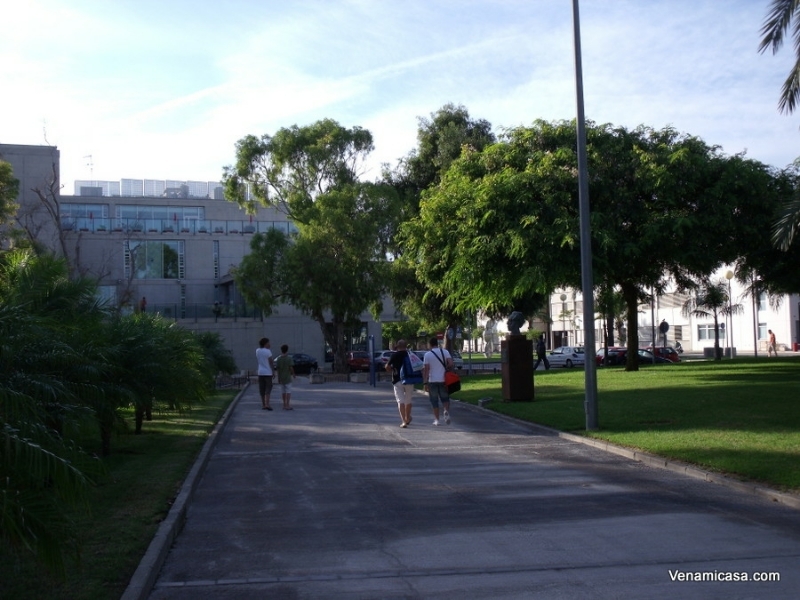 from Valencia). 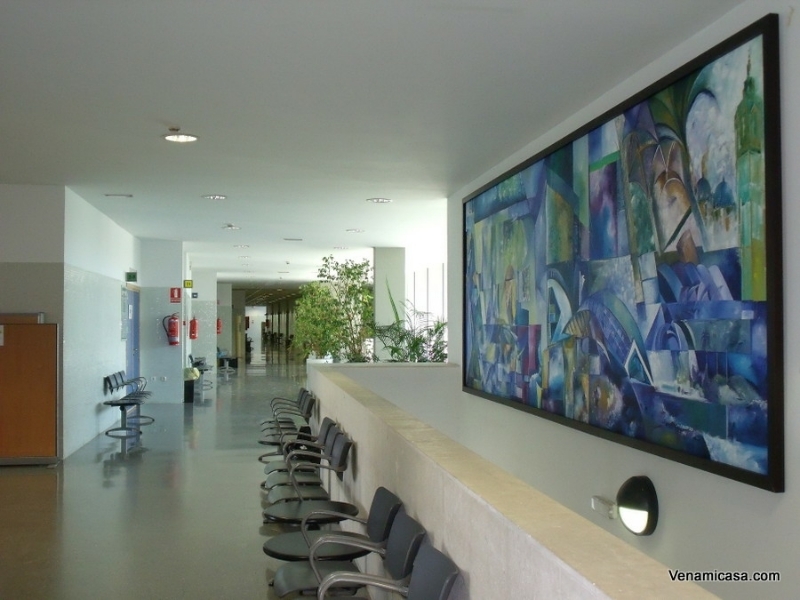 UPV has a fully equipped self-access multimedia Language Lab with a large range of autonomous learning packages, text and reference books, and multimedia courseware. 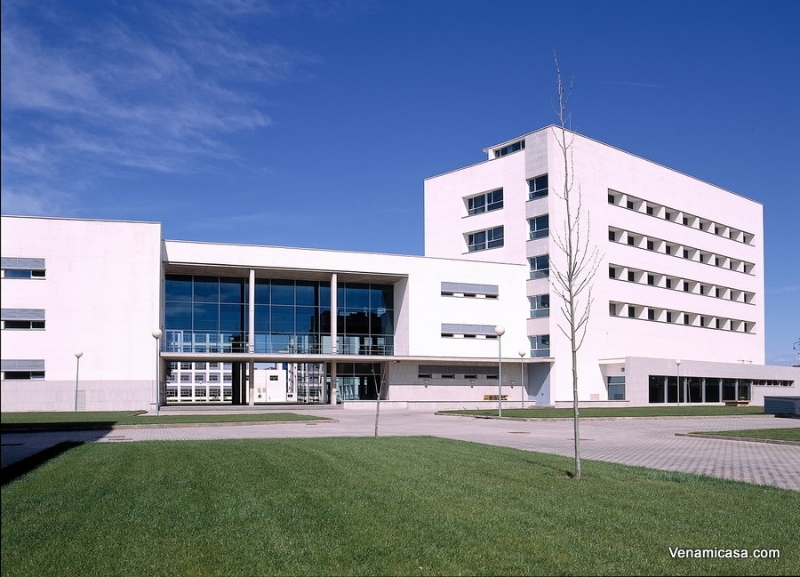 It includes a video room with a seating capacity for 25 people and over 1,300 films and teaching programmes, both on VHS and on DVD. 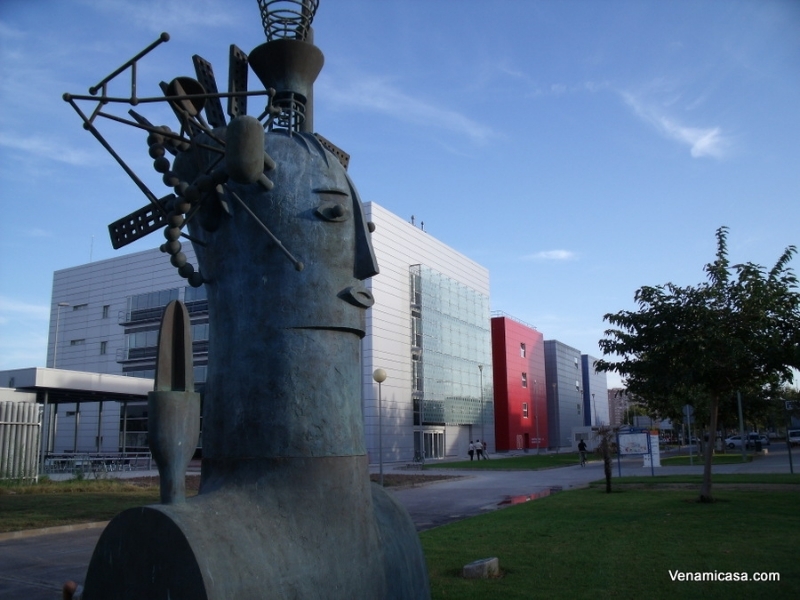 UPV is also a recognized examiner for the official Spanish language accreditation exams organized by the Instituto Cervantes. 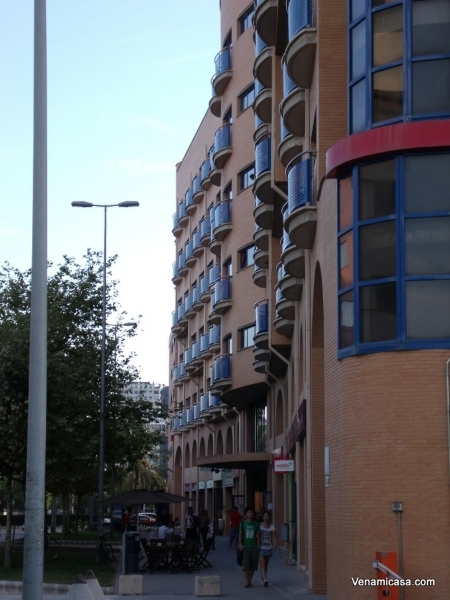 The “Spanish as a Foreign Language Diploma” (Diploma de Español como Lengua Extranjera – DELE), issued by the Instituto Cervantes on behalf of the Spanish Ministry of Education, tests linguistic competence at three levels: basic, intermediate and advanced.